At the Renaissance St. Croix Carambola Beach Resort & Spa, you will find an unspoiled paradise conveniently located in the U.S. Virgin Islands at the foothills of a rainforest nestled on white sand beaches of St.Croix. This luxury Caribbean resort is a well-kept secret of travelers who discovered its unmatched natural setting. 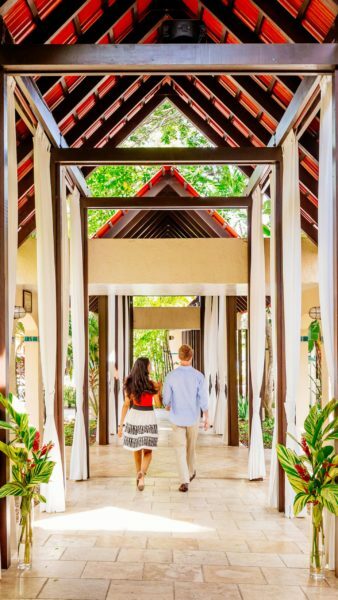 A St. Croix resort for everyone, the Renaissance is suited for guests seeking either outdoor adventure or low-key relaxation. While on St. Croix, guests can explore historical Christiansted and Frederiksted, play golf at nearby Carambola Golf Club, snorkel and scuba dive right off our beach or relax in The Spa at Carambola. The spacious studio suites at the Renaissance offer views of the ocean and lush tropical gardens. 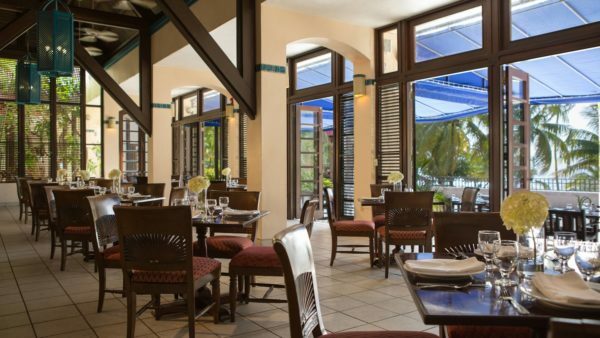 Dining in the Saman Restaurant and Flamboyant Lounge offers a variety of continental and Caribbean cuisine. The Renaissance St. Croix Carambola Beach Resort & Spa is the perfect hidden getaway located in the USVI. Continental Cuisine. Saman offers exquisite ocean views from the open air dining terrace or indoor seating. Pub Cuisine. Featuring casual dining paired with stunning ocean views and a seasonal inventive menu. Outdoor terrace seating available. 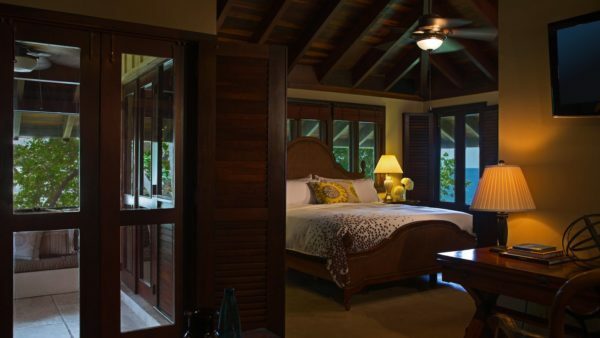 A true USVI vacation, with decadent screen in porches with lush tropical and ocean views. All of the hotel studio suites feature a kitchenette and are over 525 sq ft. as well as extravagant guest bathrooms featuring double vanities, walk in closets, and travertine showers. The beachfront studio suites offer exceptional ocean views and are steps from the beach. All resort guest rooms are studio suites are the same size and layout. The Deluxe category rooms have more amenities in the kitchenette. They have a full size refrigerator, 2 burner porcelain top stove and small dishwasher. The Island View rooms have a small size refrigerator and no stove or dishwasher. For more information, click here. Rates are based on single or double occupancy. Additional persons sharing the room (above age 18) will be charged $10.00 per person, per day. Room rates are subject to applicable taxes and fees, currently 15%, and resort fee which is $25.00 per room, per night. Check-In is after 3:00pm. Check-Out is prior to 12:00pm. In the event a guest remains in their room later than 2:00pm, a half day guest room rate will be assessed. No penalty for cancellations outside of 30 days prior to your scheduled arrival. You will be charged for your complete stay if you cancel within 30 days of your scheduled arrival or are a no-show or depart early. But these are only a few of the things you can enjoy on the island. St. Croix provides gorgeous beaches, world-class recreational activities, fine dining, casino, and golf. 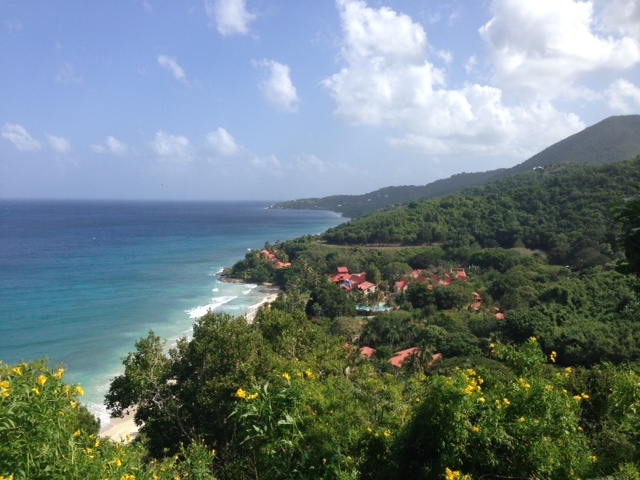 Although only 22.7 miles long and 8 miles at its widest point, the landscape of St. Croix is surprisingly diverse. Visiting just the two main towns of Saint Croix will give you a glimpse of the island’s incredible history—from regal 18th and 19th-century homes in Christiansted to a tropical rain forest in Frederiksted. Enjoy scuba diving at the Virgin Island’s best shore dive site! Located at the Renaissance St. Croix Carambola Beach Resort & Spa, Sweet Bottom is the place for anyone looking to dive St. Croix! Divers and non-divers alike are treated to over 300 yards of azure Caribbean waterfront, with endless opportunity for diving, snorkeling, boogie boarding, and swimming. Caribbean Sea Adventures offers daily Buck Island snorkeling/ beach trips, scuba diving, private charters and sunset sails. Buck Island Reef National Monument is a must for every visitor whether you snorkel the underwater trail, dive or just enjoy the beach! Buck Island’s main beauty lies in the surrounding coral reef ecosystem and its unique underwater trail. Turtle beach, on the west side of the island, was rated one of the world’s most beautiful beaches by National Geographic. You can sign up for a full or half day charter on either a power or sail boat, any day of the week. 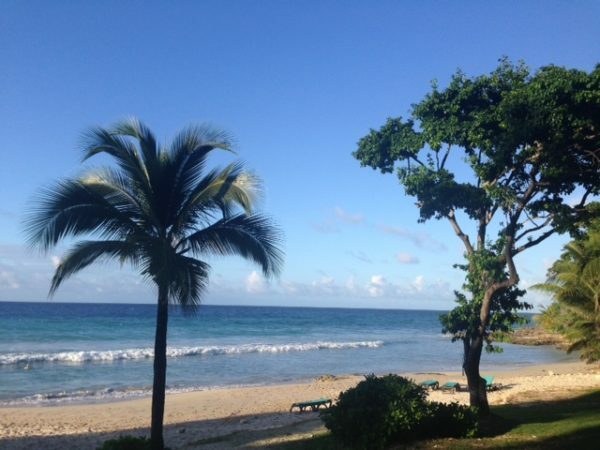 We look forward to showing you the beauty of St. Croix.